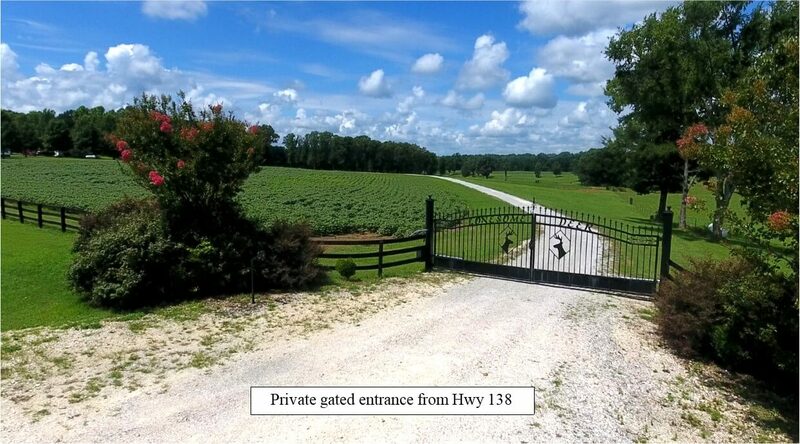 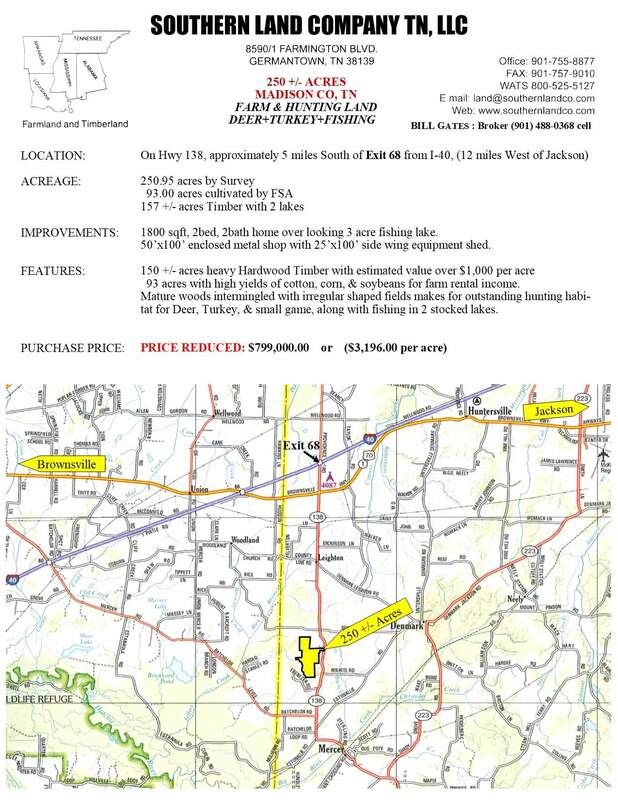 93 acres with high yields of cotton, corn, & soybeans for farm rental income. 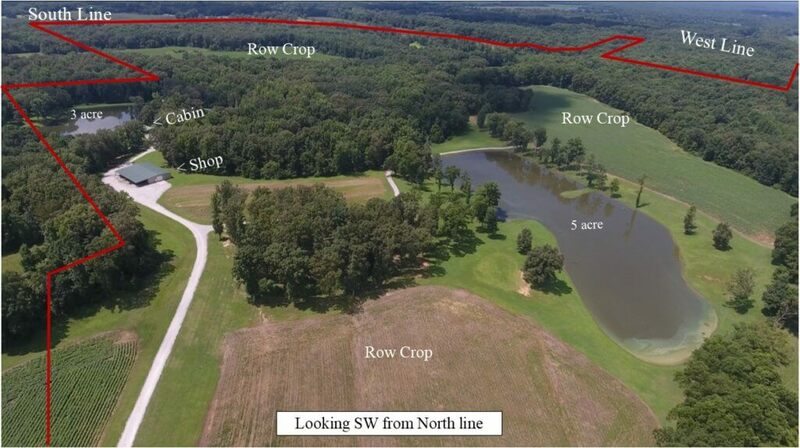 1,800 sqft, 2 bed, 2 bath home overlooking 3 acre fishing lake. 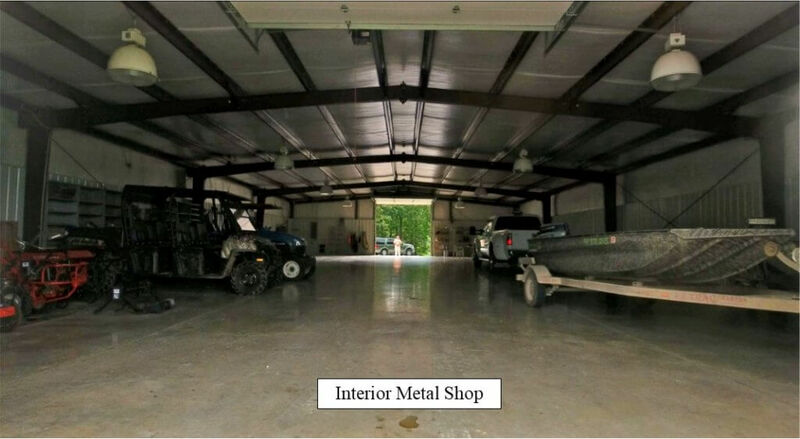 50’x100’ enclosed metal shop with 25’x100’ side wing equipment shed. 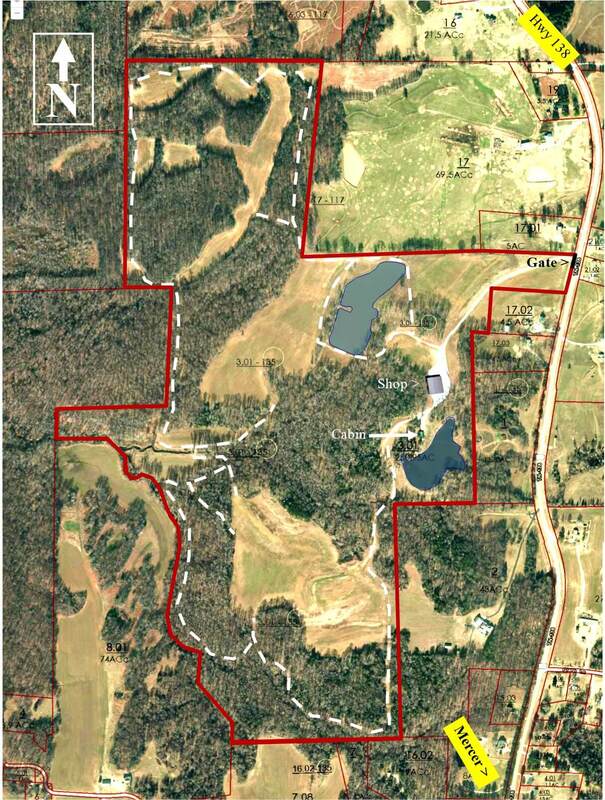 150 +/- acres heavy hardwood timber with estimated value over $1,000 per acre. 93 acres row crop with high yields of cotton, corn, & soybean for farm rental income. 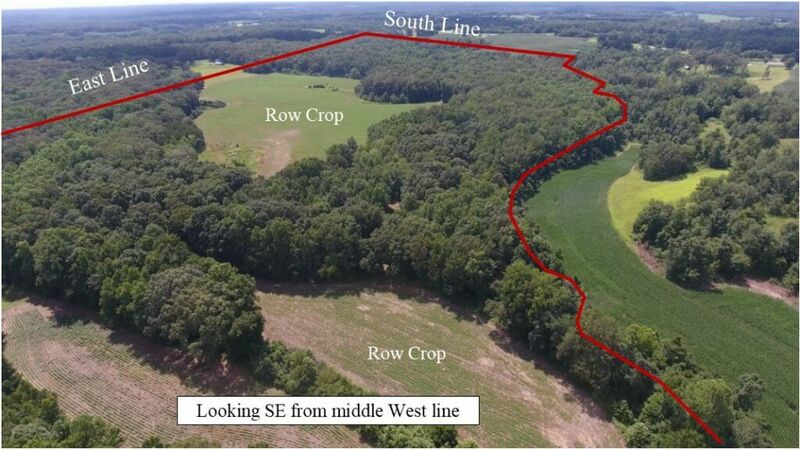 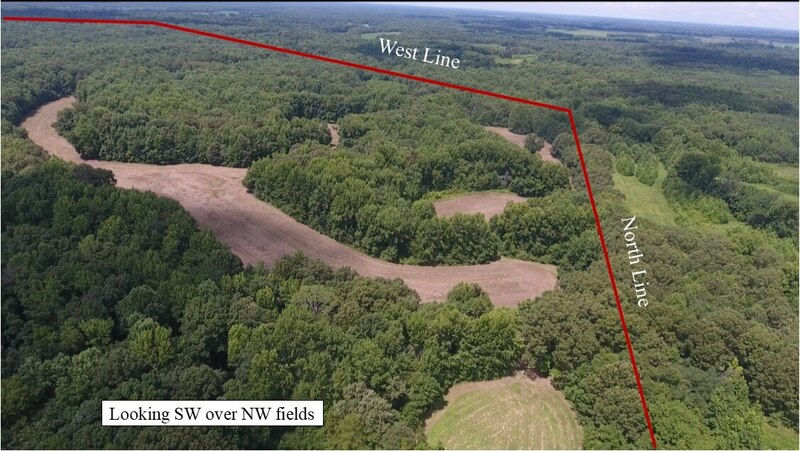 Mature Hardwoods intermingled with irregular shaped fields makes for outstanding habitat for Deer, Turkey, & small game, along with Fishing in 2 stocked lakes.